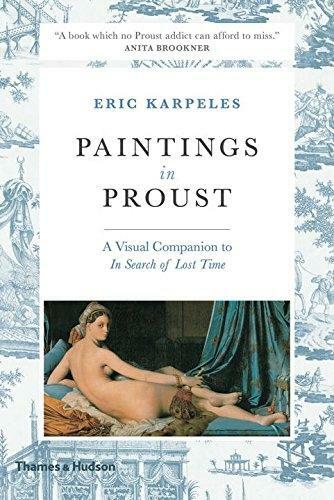 Eric Karpeless lavishly illustrated and comprehensive guide offers a feast for the eyes as it celebrates the close relationship between the visual and literary arts in Prousts masterpiece. Karpeles has identified and located all of the paintings to which Proust makes exact reference. Where only a painters name is mentioned to indicate a certain mood or appearance, he has chosen a representative work to illustrate the impression that Proust sought to evoke. Botticellis angels, Manets courtesans, Mantegnas warriors and Carpaccios saints stand among Monets water lilies and Piranesis engravings of Rome, while Karpeless insightful essay and lucid contextual commentary explain their significance to Proust. 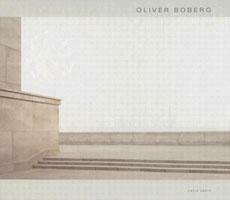 The book closes with extensive notes and a comprehensive index of all painters and paintings mentioned in the novel. With over 200 beautifully reproduced paintings, drawings and engravings, and accompanying texts drawn from the Moncrieff/Kilmartin/Enright translation of In Search of Lost Time, this book is an essential addition to the libraries of Proustians worldwide and a handsome volume in its own right.